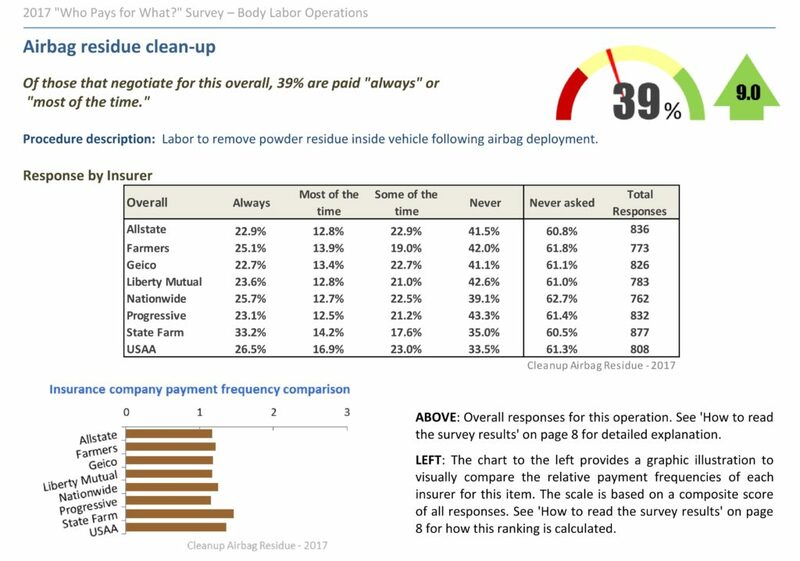 The latest “Who Pays for What?” survey found a higher percentage of shops reporting insurers agreeing to reimburse them for 18 of 20 “not included” body labor procedures. The April survey results, available online for free to collision repairers (and for sale to other interested parties), were generated by polling “a record” 1,042 shops nationwide. 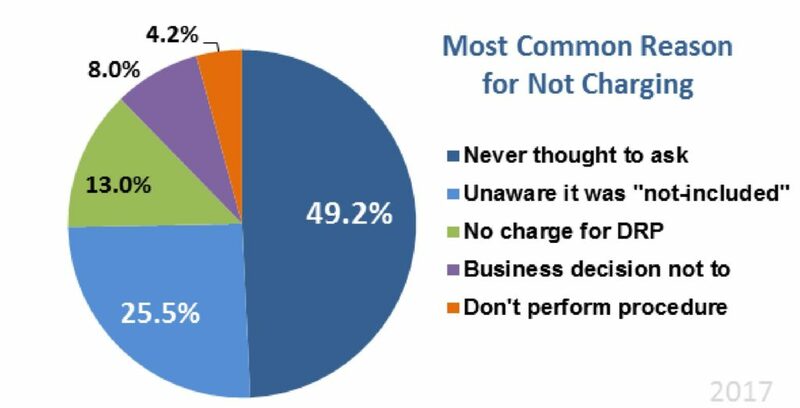 Shops were asked how often insurers pay when asked by a shop to be compensated for their work. The percentage of shops which didn’t ask insurers is also tracked. 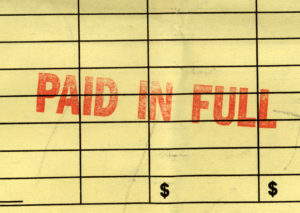 Shops requesting to be paid for applying weld-through primer saw an 8-percentage-point increase in insurer approval frequency of “always” or “most of the time.” Reimbursement of a bill for OEM seam sealer duplication “always” or “most of the time” increased 6.6 percentage points, and old urethane cleanup rose 6 percentage points. These surveys, which report direct repair program and unaffiliated shops’ success in negotiating with the eight largest auto insurers, can be used in a shop to prove a) you’re not the “only one” who bills for a particular procedure and b) the adjuster’s carrier certainly has paid for that procedure. Owners, managers or estimators are encouraged to take the current survey, which runs until the end of July and asks about “not included” mechanical and frame repair procedures. Topics include labor rates in those category and reimbursement for “set-up and measure,” alignments and recharging the AC. Responses are confidential; the surveys only publish aggregate information. Participants will receive a free copy of the results of the poll.